Are you looking for some fantastic information about the World Cup – the most popular sports event? If yes, then click this link to get all the facts you need. For a football lover, the World Cup is one of the most attractive tournaments in the world. But have you ever asked yourself how did this sports event start and why it is called the World Cup? If you don’t know, then let continue to read detailed information below to have the best knowledge about this fantastic football tournament. Besides, you can watch every match in the World Cup and other football tournaments in the world. The World Football Championship (English named: FIFA World Cup) is an international football tournament organized by the World Football Association (FIFA) every four years for all national football teams. The first tournament was held in 1930 and was only interrupted twice in 1942 and 1946 due to the Second World War. In 1998, the format allowed 32 best national teams to participate in the final round. Qualifying rounds were held during the previous three years to determine which teams were entitled to play the finals with the host country. 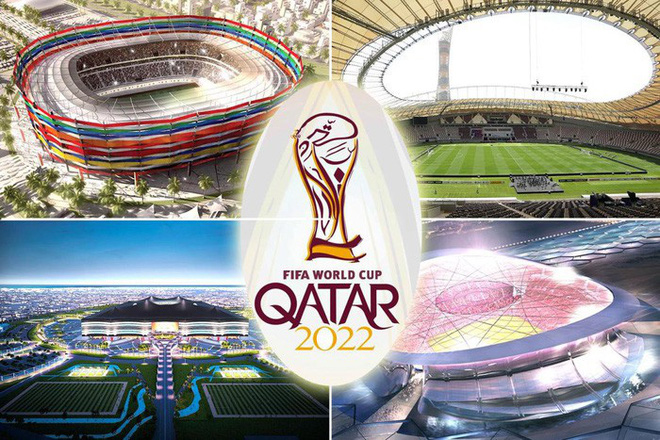 According to the latest news, FIFA has accepted to increase the number of teams to 48 teams from the 2026 World Cup, the first time since 1998 FIFA increased the number of teams participating in the World Cup. In the 1950s, the world football championship quickly reaffirmed its position as the biggest sports event in modern times. The event was held alternately in Asian, Europe, and America. But it was not until recent times that a breakthrough happened when both Korea and Japan were selected to host the 2002 World Cup. In 2010, FIFA had, for the first time, brought the tournament to Africa, with South Africa as the host country. 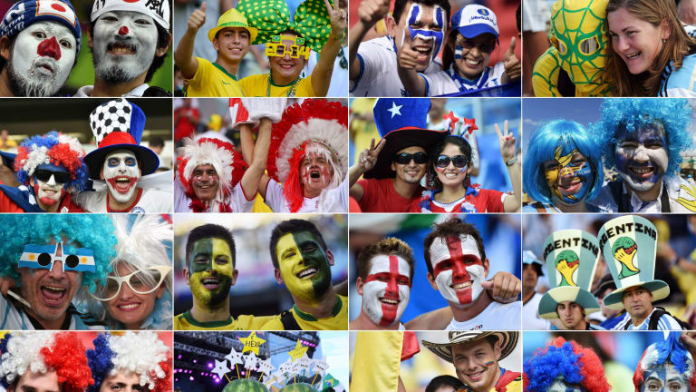 One survey has concluded that the World Cup is a sports event that attracts the most attention in the world (more people watch the World Cup than the Olympic Games). FIFA said 906.6 million people watched at least one minute of the 2010 World Cup final game between Spain and the Netherlands via television. This number increased to nearly one billion people including the number of online viewers and viewing in public areas. In more detail, 530.9 million people watched the final match, and 619.7 million people watched at least 20 minutes of extra time of this match. The reigning world champion was France after winning against Croatia 4–2 in the 2018 World Cup final. In 1920, a group of French football managers had an idea of bringing together the greatest national teams in a world championship tournament. The leader of this group was Jules Rimet. FIFA approved the resolution to organize the World Football Championship regularly in Amsterdam in 1928. During this period, professional football was in large-scale, but the games in the Olympics only allowed amateur players, so the national teams could not meet other strong sides. The official name of the World Football Championship has changed several times. Before 1970, the champion team was awarded the “gold cup” called “art items” in the official FIFA documents. According to FIFA orders, the statue was completed in 1928 by a goldsmith in Paris named Abel Lafleur, the statues weighted 1.8kg (with a marble base weighs about 4 kg), and cost $10,000. Before the 1970 World Cup, FIFA followed the rules that give the “Golden Cup” to the winners. When a new season started, the previous championship would return the cup to FIFA before entering the finals. But there was a change that happened. In 1970, after three championships, as stipulated in the charter, the Brazilian team was awarded the “Golden Goddess” and the right to keep a permanent gold cup. FIFA made a new trophy called FIFA World Cup. Winning teams will receive a replica as a permanent award while holding the official trophy until the next tournament. The new trophy was cast in real gold by Italian artist Silvio Gazzaniga, with 36.5cm tall, weighing 6.175kg, and worth 20,000 USD. The trophy features two young men with four arms raised to support the Earth. The metal part is 4.9kg “18-carat solid gold” and has two layers of malachite stone. Since 1930, there have been only twenty World Cup tournaments, but only eight countries have stood on the coronation podium. So which team has won the most time in World Cup history? 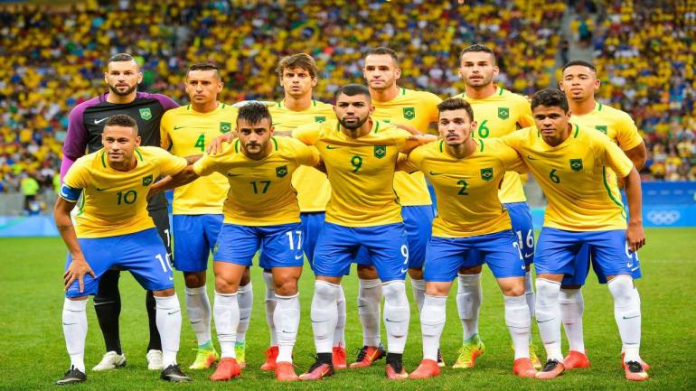 Brazil is the team that plays in every World Cups event, and they are also the most successful team to date. They currently hold a record five times the championship. Both Italy and Germany have gained the highest position four times. Argentina and Uruguay were the first champions, and each of them has won two times. The other winners are England, France, and Spain with each team has one trophy. Brazil is a country that has produced many stars with outstanding talent such as Pele, Ronaldo or, currently, Neymar. The last time Brazil lifted the gold cup was sixteen years ago when Ronaldo helped the yellow team beat the Germans in the final of the 2002 World Cup in Japan and South Korea. In addition to the championship in 2002, Brazil also won four more times in 1958, 1962, 1970 and 1994. From all the information above, now you may have some basic knowledge about the World Cup tournament. 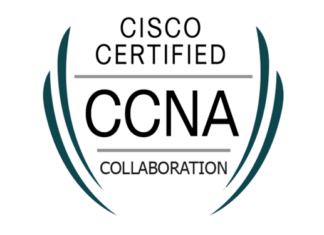 If you find this article helpful, please share it with your friends.